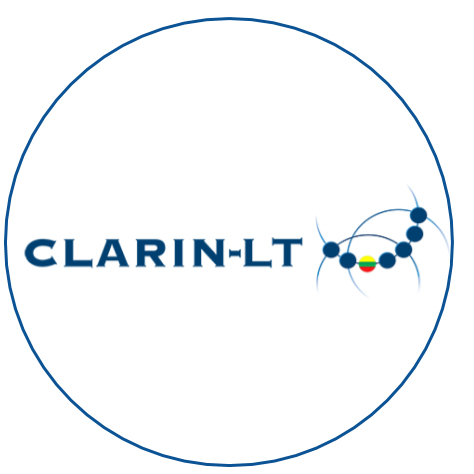 Tour de CLARIN visits the Lithuanian consortium CLARIN-LT, which has been a full member of CLARIN ERIC since 2015. 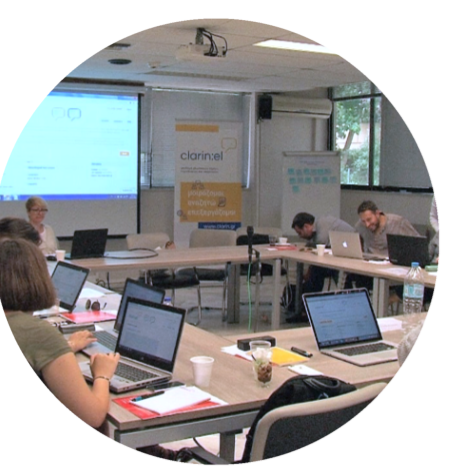 Tour de CLARIN highlights prominent User Involvement (UI) activities of a particular CLARIN national consortium. This time the focus is on Greece and Vassiliki Georgiadou, Associate Professor of Political Science at the Panteion University of Social and Political Sciences. 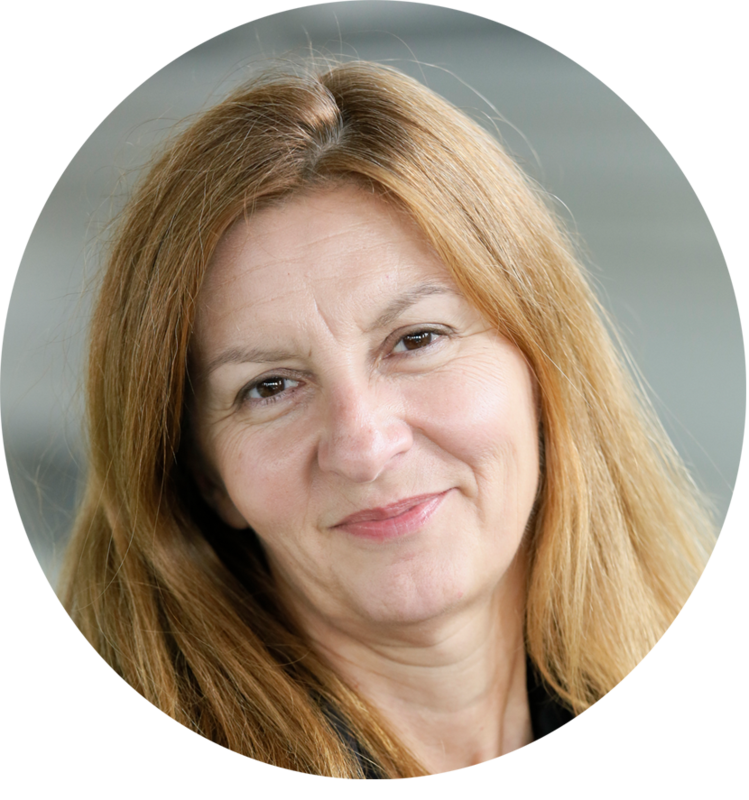 The European Commission has recently featured an interview with the CLARIN ERIC Executive Director, Franciska de Jong in its 'Success stories' with a focus on the CLARIN-PLUS project. Watch the video recordings from the Wordnet as Lexicographical Resource (WNLEX) Euralex2018 pre-conference workshop that took place on 16 July 2018 in Ljubljana, Slovenia. 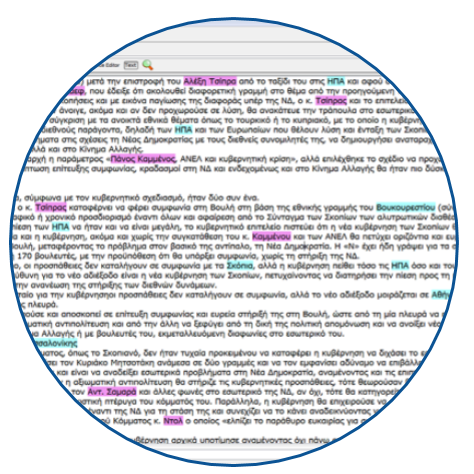 Learn more about the Hellenic Parliament Sittings and Hellenic Parliamentary Corpus H-ParCo developed by the Laboratory of Informatics, Department of Mediterranean Studies of the Aegean University. 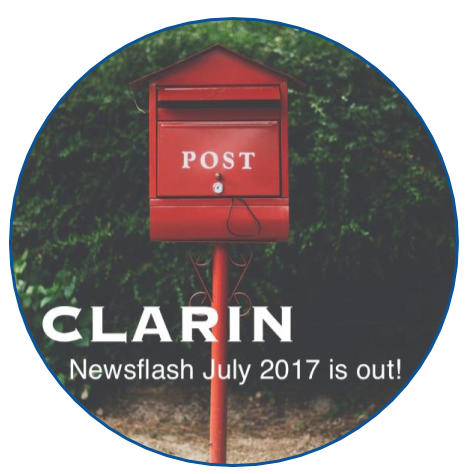 CLARIN Newsflash July 2018 is out! 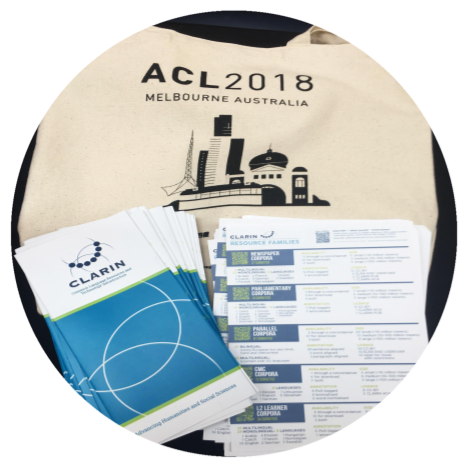 CLARIN was present at major events on five continents, which shows how far CLARIN is reaching out and leaving its mark on the global map of language resources and technology in 2018. 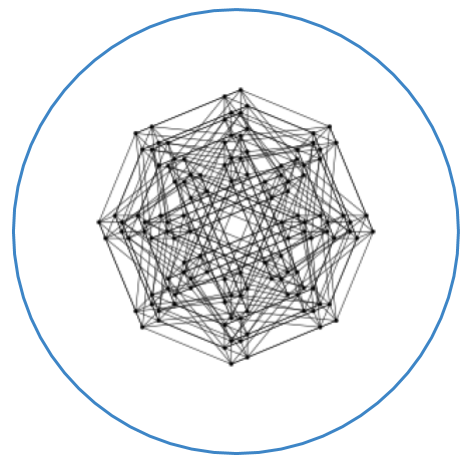 GrNE-Tagger is a rule-based engine designed for the automatic recognition and classification of Named Entities of the following five types: PERSON, LOCATION, ORGANIZATION, FACILITY, GPE (Geo-political entity). 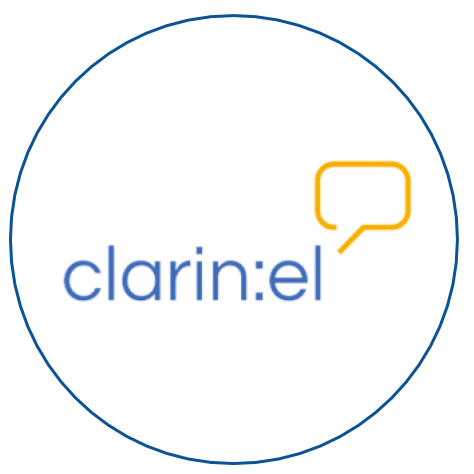 CLARIN ERIC and the European Language Resource Association (ELRA) have recently entered a Collaboration Agreement.